America, in the 1960s and '70s, was in turmoil - the civil rights struggle, the war in Vietnam and the sexual revolution defined a nation in conflict. 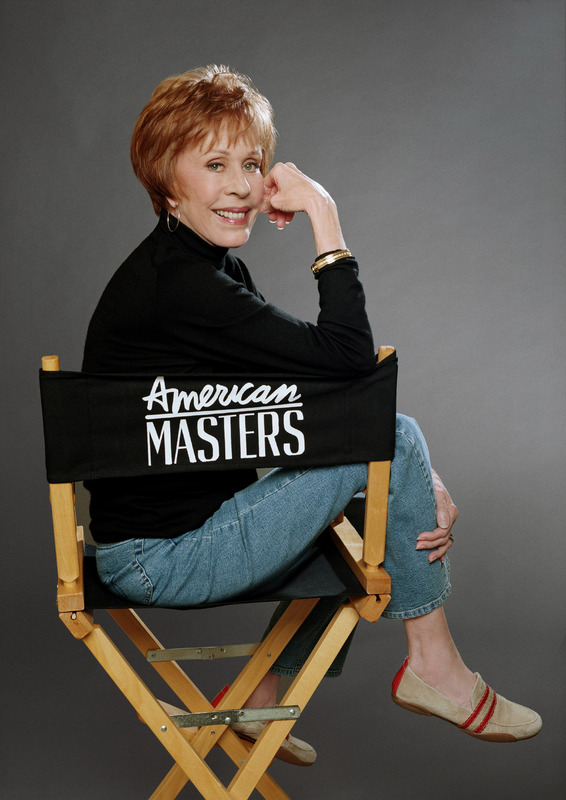 But, at 10:00 every Saturday night, in dorms and dens, in living rooms and bedrooms across the country, Americans watched The Carol Burnett Show. For 11 years, this whacky performer yelled like Tarzan and won our hearts, often breaking our hearts, with her edgy - always sympathetic characters. She could fall down a flight of stairs or take a pie in the face like nobody else. She could also wear a slinky sequined gown and hold her own in a duet with Bing Crosby or Julie Andrews. She was open, honest, a real person - our friend. Yet, as with so many brilliant comedians, hers was a difficult childhood and a glimpse of something deeper, darker began to emerge in the dramatic career that followed her TV variety show.